Home > lawyers > Carlson & Jones, P.A. 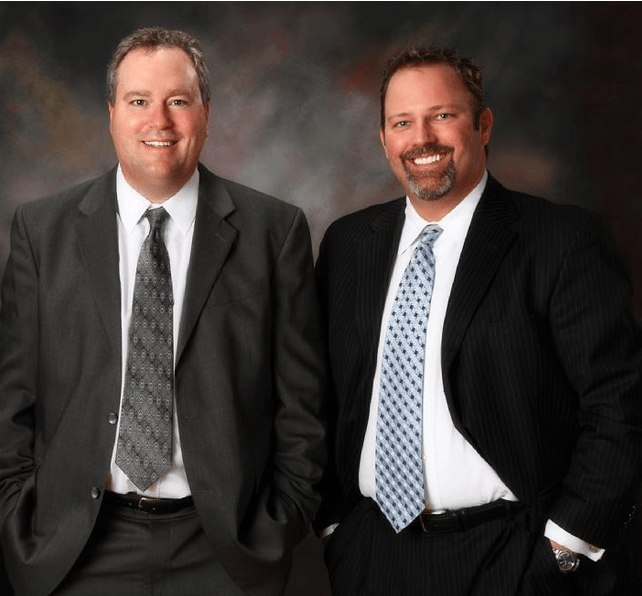 At Carlson & Jones, P.A., our attorneys have over 55 years of combined experience. Our longevity in the industry is a testament to the personalized approach we take to every case and the commitment we make to helping clients understand their legal rights and options. We also understand your time and money are valuable to you – that’s why we strive to provide solid resolutions as quickly as possible and charge legal fees that are affordable and competitive. Unique to our family law practice area, we offer a flat-fee billing option that allows clients to select the needed services and know the exact cost of their case up front.